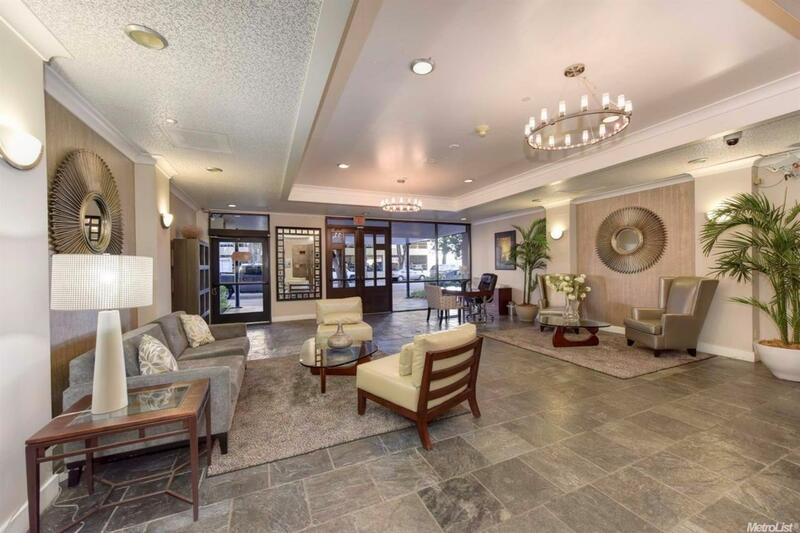 Ever wanted to be in downtown Sacramento and live the city life? 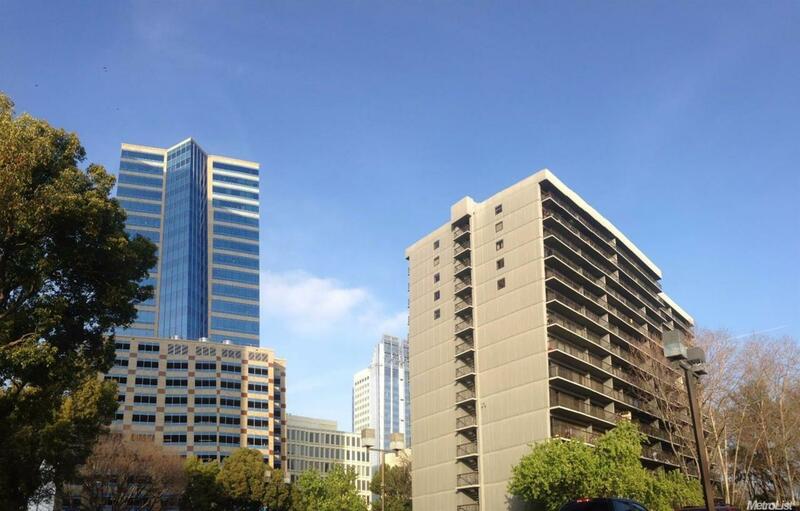 Beautifully updated 2 bedroom, 2 bathroom condo in the heart of Downtown Sacramento! 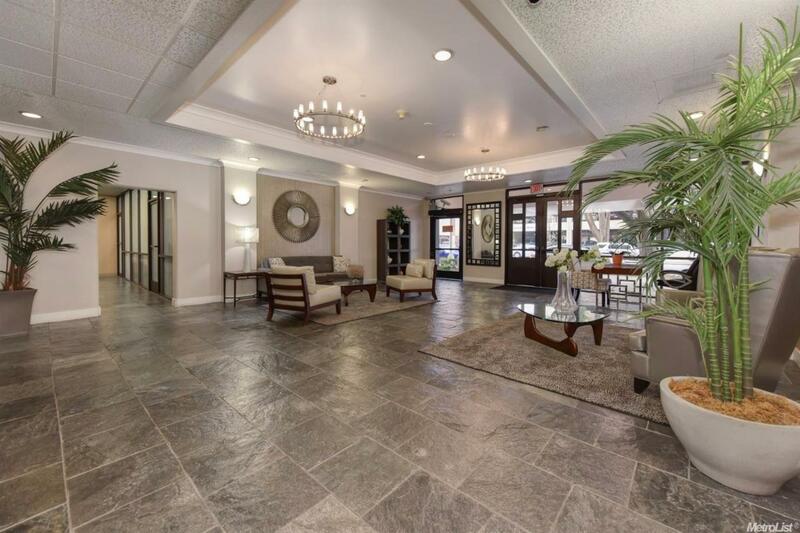 Walking distance from Old Sacramento, the State Capitol, Capitol Mall, and only two blocks from the Golden 1 Arena. 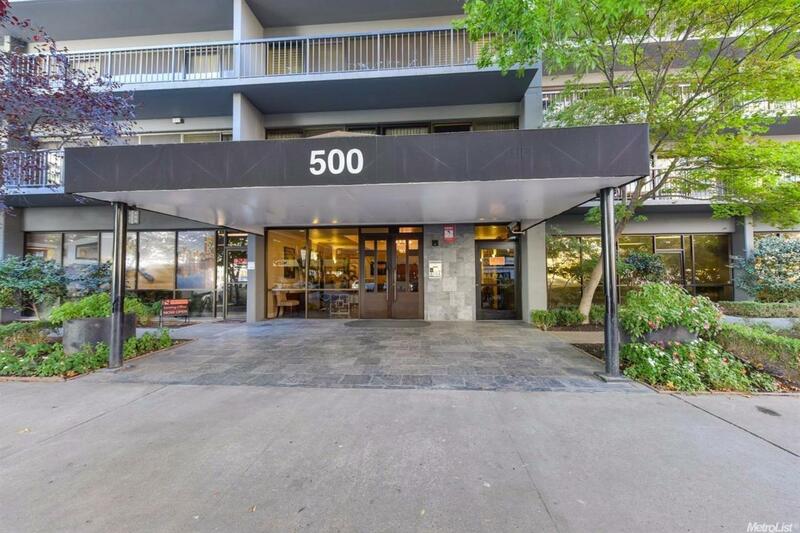 Gorgeous balcony and window views of Downtown Sacramento to the North/West and coastal range to the South - this one is a must see!